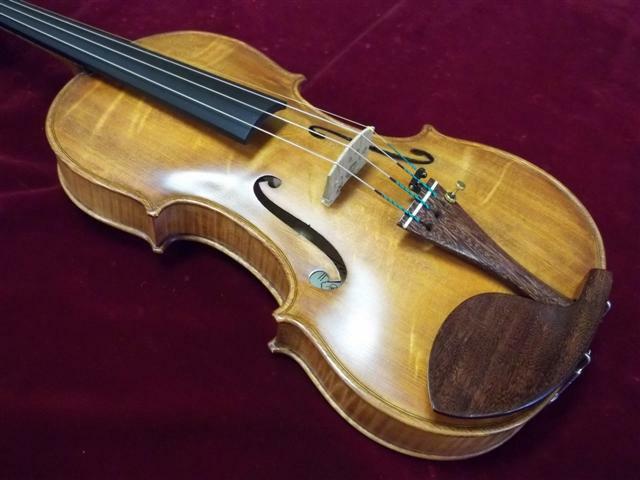 The Country String Shop is the workshop home of Robert Kain Violins, where owner/luthier Bob Kain has been repairing, restoring and building instruments since 1976. 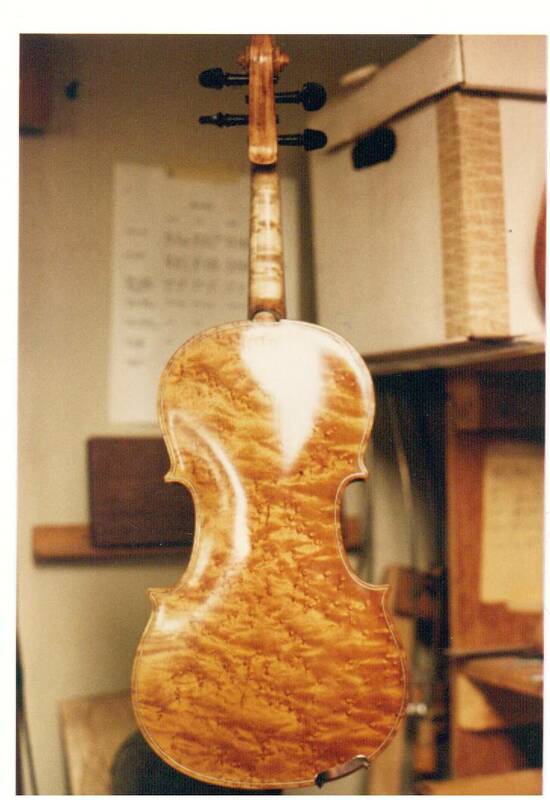 Robert Kain Violins are instruments of handcrafted beauty, distinct personality and pleasing sound. They are available in a variety of models which span student, intermediate and professional levels. 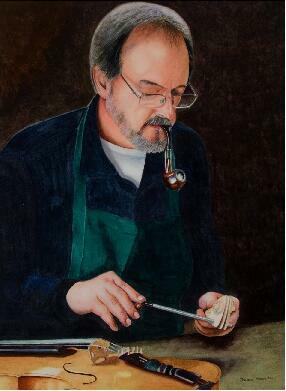 Each instrument is a product of discerning, individual attention, handcrafted in the Old World tradition. Our Artist Series and Spring Run models are generally patterned after Stradivari instruments with a bold, strong voice. Our Signature, Soloist and Premier Series are generally patterned after Guarneri models using select woods. They possess a sweet voice with the strength of a solo instrument. 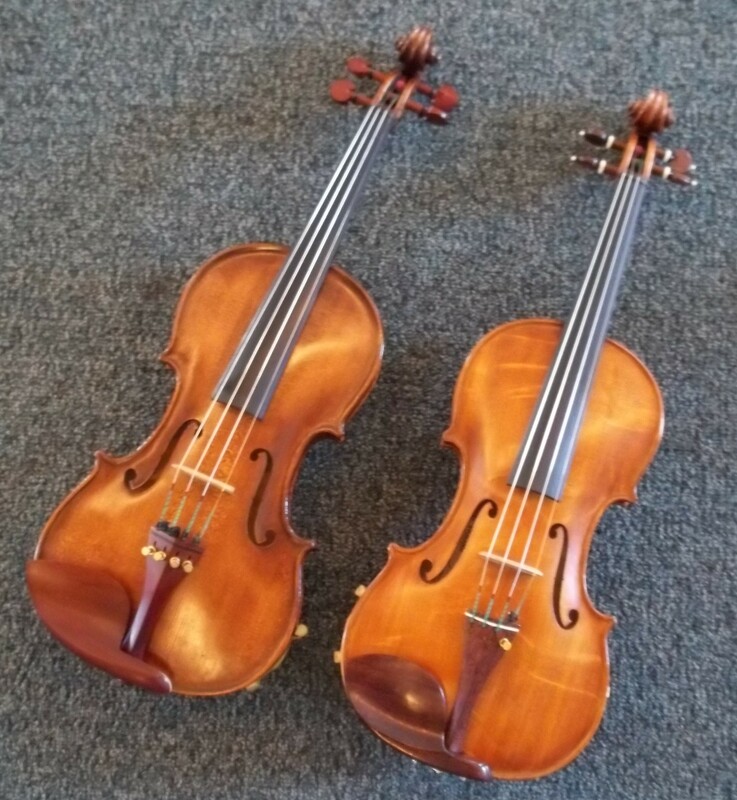 We are delighted that many Robert Kain violins, violas and cellos have become the instrument of choice for school-aged players, college students, orchestra members and professionals. 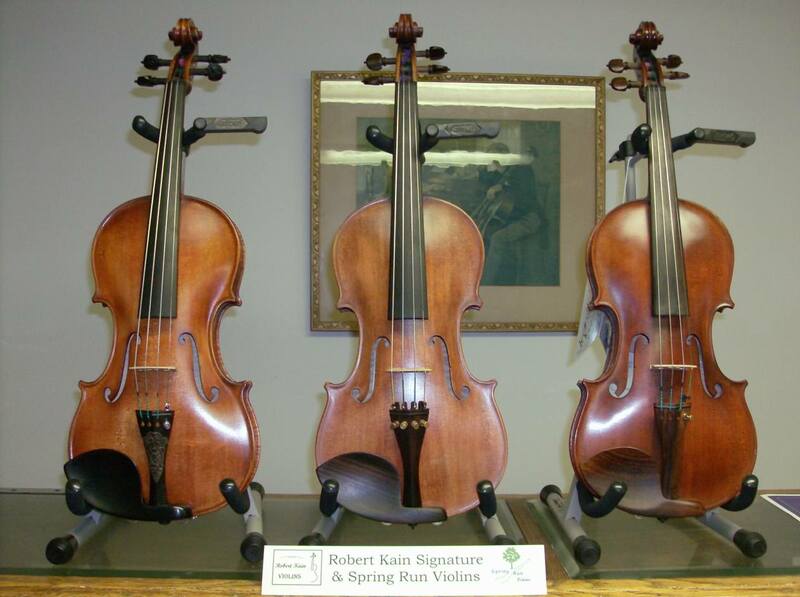 Robert Kain Violins are principally produced in our restored 200-year-old springhouse at Spring Run Farm near Hershey, Pennsylvania. 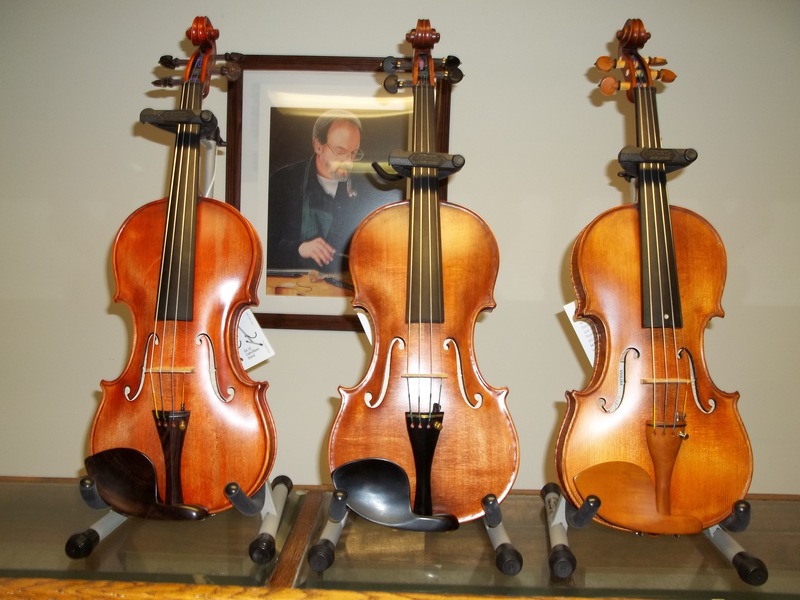 Much of the finish work and accessorizing takes place at the Country String Shop in nearby Campbelltown, PA, where these instruments can be seen and played.